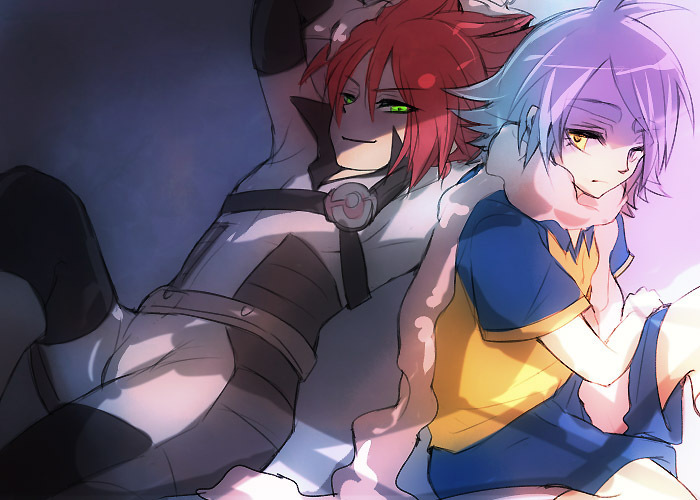 Fubuki and Hiroto. . Wallpaper and background images in the Shirō Fubuki/Shawn Frost club tagged: fubuki inazuma eleven anime hiroto kiyama shiro.